BMW is plotting the revival of a high-end coupé to claw back market share lost to arch-rival Mercedes, part of a model blitz that BMW is billing as the biggest in its history. The sporty 8-Series two-door car is set to hit dealerships next year and will compete with Mercedes-Benz’s S-Class coupé that’s priced at around €100 000 (about R1,5m before taxes). BMW’s version is the first in an 8-Series roll-out that’s key to its strategy of selling more expensive cars, said CEO Harald Krueger. Krueger, under pressure to finance a costly shift to electric and autonomous cars and show progress after two years at the helm, has sharpened his rhetoric after BMW lost its crown as the world’s leading luxury car maker to the Daimler marque last year. After failing to generate excitement with a conservative revamp of the bread-and-butter 5-Series, the CEO in March announced a barrage of new models. These include larger cars, more sport utility vehicles and flashier remakes of existing classics. Shareholders at the annual meeting voiced their concerns. Like other car makers, the Munich-based manufacturer is fighting to boost profitability to cover climbing investments as the industry shifts to new forms of driving and draws newcomers such as Tesla and Alphabet’s Waymo. By reviving the 8-Series, Krueger is betting that high-end customers will warm to a model that BMW discontinued in the 1990s amid faltering sales. The CEO says the new version will help achieve his goal of “significantly” boosting sales and revenue in the top-end of the luxury segment by 2020. 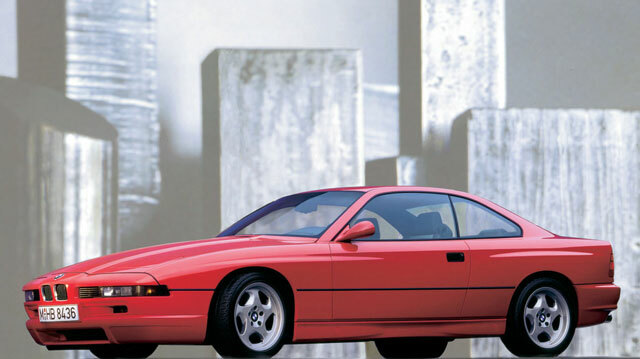 BMW’s 8-Series was conceived in 1989 as a grand tourer with a powerful V12 engine that ranked as the brand’s top-of-the-range at the time. The 850, as it was known, had all the stylistic trappings of that era: a wedge shape, drop front lights and chunky rear lights. The new version enters a crowded market. Mercedes already vies for wealthy drivers with coupé and cabriolet versions of the S-Class sedan and the ultra-luxury Maybach derivatives. Volkswagen recently revamped the four-door Porsche Panamera and Fiat Chrysler Automobiles offers the Maserati Quattroporte. Wooing customers with the 8-Series would help Krueger counter critics. In addition to the tepid revamp of the 5-Series, the CEO has faced doubts about his cautious approach to zero-emission vehicles. Unlike its rivals, BMW is adding electric powertrains to existing models rather than designing specific battery-powered cars. 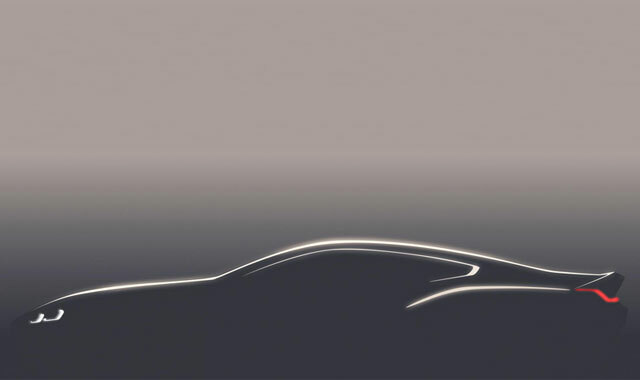 By contrast, Mercedes has created the EQ sub-brand to challenge Tesla’s emergence. BMW, while posting record profits, is also lagging Mercedes on earnings growth. During the first quarter, BMW’s car earnings rose 6,1% as profit at Mercedes jumped 60%. And though Daimler is predicting “significant” growth for this year, BMW is forecasting a “slight” gain.